Beauty, power, and excellence. 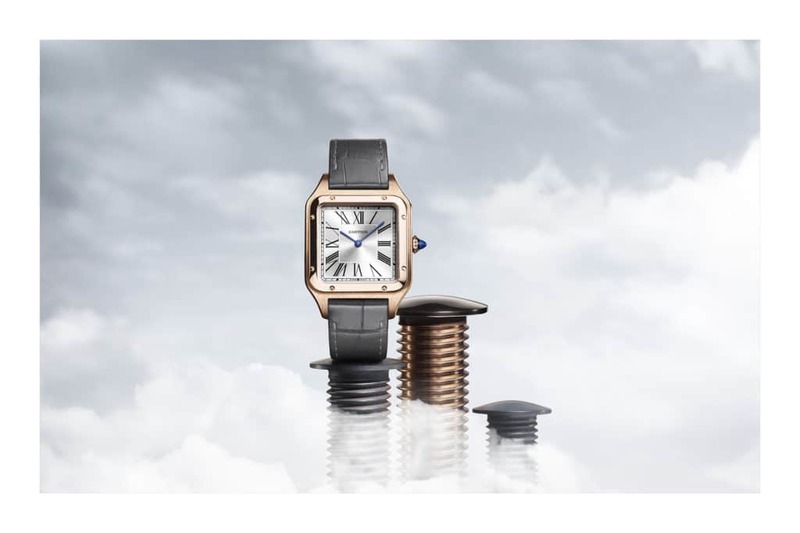 Cartier stirred up the haute horlogeries connoisseurs conversations at the Salon International De La Haute Horlogerie 2019 with the new versions of Panthère de Cartier and Santos de Cartier. These iconic Cartier creations continue along their respective trajectories, reinventing themselves with every new interpretation. By unleashing this dynamic, Cartier can additionally explore the beauty of the pure form behind one of Cartier’s most iconic models: the Baignoire. It also presents the opportunity to imagine new interpretations of the figurative panther viewed through artistic crafts and jewellery – territories in which Cartier progresses with a careful balance of research and innovation. The 2019 edition expands Maison’s expressive capacities. 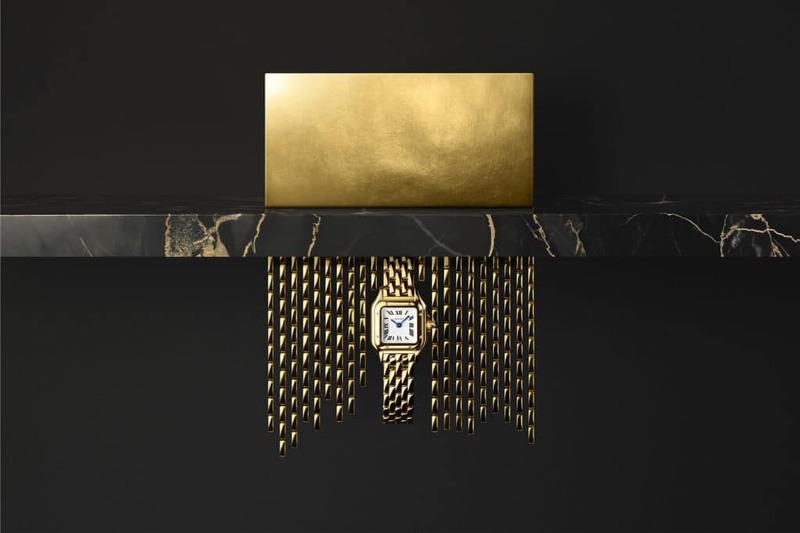 Watchmaking creativity is placed under tension and challenged to interpret Cartier’s style faithfully and to reveal, through this singular vision, beauty in all its guises.